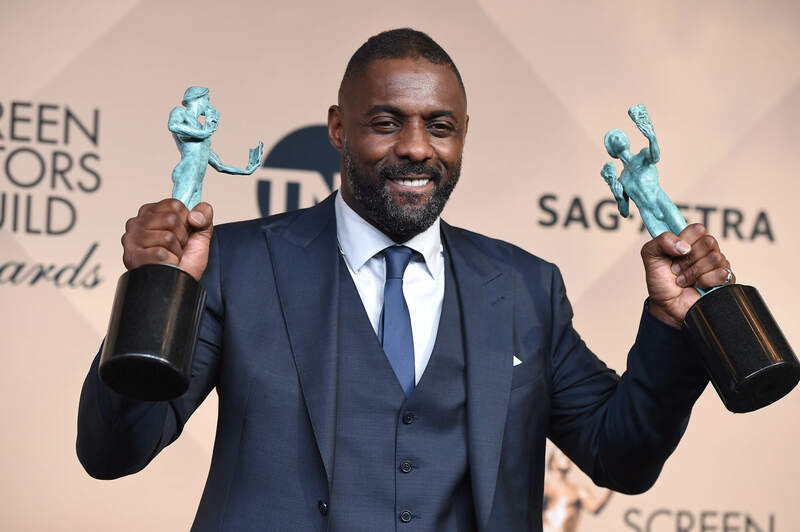 Members of the Luther cast struggled with the upcoming season which is so dark it gave them nightmares. If you want to get 2019 off to a creepy and fear-inducing start, then the BBC have got your back. Season five of the detective drama is returning to our screens on New Year’s Day, and it sounds like the writers have gone all in with the chilling scenes. Over the previous four seasons we’ve seen John Luther hunt down serial killers, murders, kidnappers, anarchists and vigilantes, so it doesn’t come as much as a surprise to learn the first episode of the new season will probably rip the Christmas cheer straight out from under our feet. I suppose at least that’s a good way to kick start the transition away from festivities and back into day-to-day life. What better way to prepare for work and get over a New Year’s hangover than by getting your brain ticking with some detective work? With phrases like ‘moonless shadows’, ‘unspeakable horror’ and ‘monstrous killings’ the official synopsis for season five hypes up the drama in a way only the BBC can, perfectly setting the scene for Luther’s next adventures. The moonless shadows of London give birth to a new nightmare. DCI John Luther must once again confront the depths of human depravity. 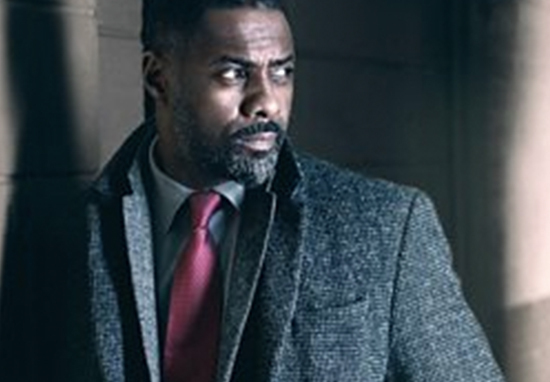 As a series of monstrous killings becomes ever more audacious, Luther and new recruit D.S. Catherine Halliday are confounded by a tangle of leads and misdirection that seems designed to protect an unspeakable horror. But even as the case brings him closer than ever to the nature of true evil, a reluctant Luther must also face the ghosts of his own past. Striding back into the line of fire, he must choose who to protect… and who to sacrifice. Whatever his next move, it will have devastating consequences for those around him – and will change John Luther forever. 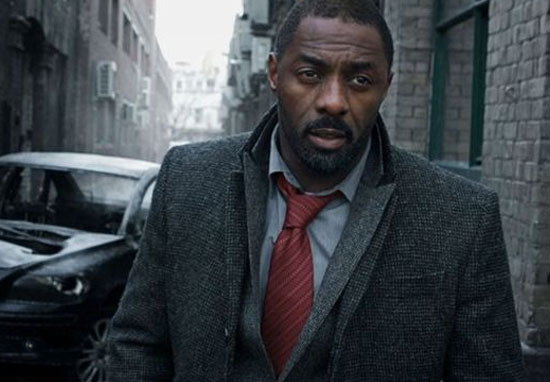 While Idris Elba might have been gently eased in to this particularly dark season after the build up of Luther’s previous experiences, newcomer Wunmi Mosaku was thrown in the deep end to face the new enemies head on. Mosaku plays Luther’s new sidekick Catherine Halliday in season five, and after reading the script and learning what she’d let herself in for the actor spoke to Metro about her experiences. I really struggled. I had nightmares! It is pretty dark. From reading the script I had “Oh god” moments. Reading the scripts does send tingles I think. Interestingly it wasn’t hard to film. The dead bodies aren’t real dead bodies because they start talking to you after we shout “cut”. But just the imagery is hard to get rid of. It wasn’t actually scary on set. I’m glad the dead bodies on set aren’t real, but it must be a weird experience to have someone who’s made up to look like a dead person start talking to you. No wonder she had nightmares! Maybe take this as a warning that we’re in for some spine-tingling episodes in 2019.